Royale Chulan Kuala Lumpur’s location is minutes away from the city’s key destinations. 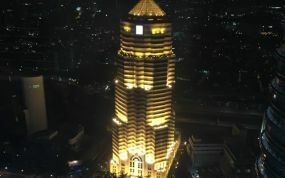 The hotel is in the Kuala Lumpur City Centre area at Bukit Bintang, the entertainment and shopping district of Malaysia’s capital. 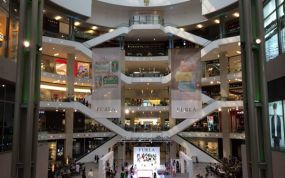 It is a 2-minute walk to Pavilion Kuala Lumpur shopping mall. 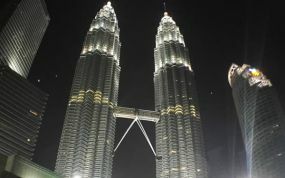 The iconic Petronas Twin Towers and Suria Kuala Lumpur City Centre are a 3-minute drive away. Additionally, our hotel in KL is only a 45-minute drive from Kuala Lumpur International Airport. 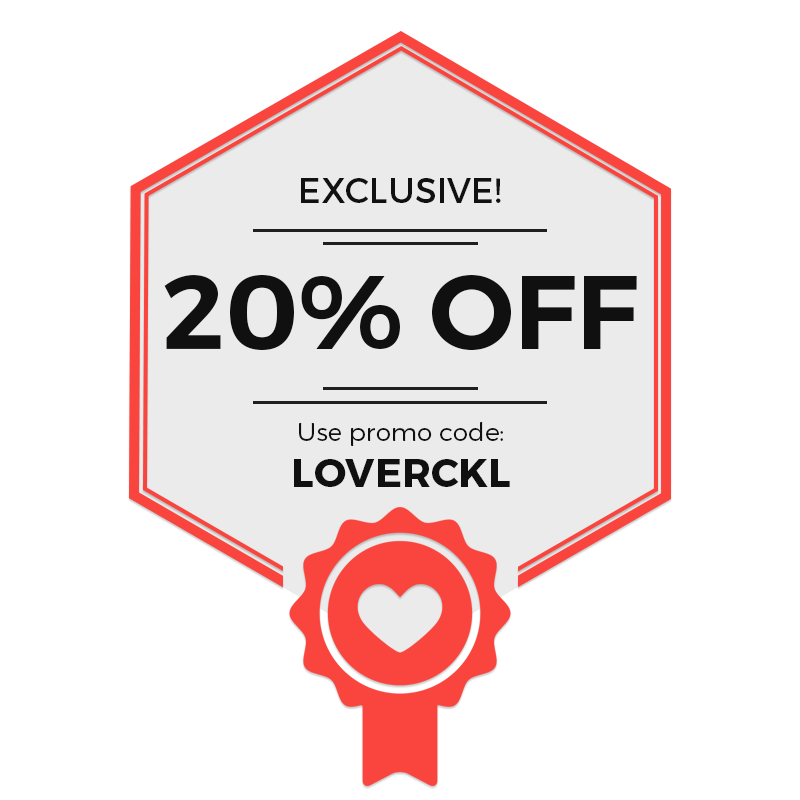 If you’re looking for amazing bargain finds, you can visit malls such as Pavilion Kuala Lumpur or Suria Kuala Lumpur City Centre. 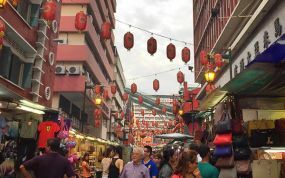 Explore Jalan Alor and visit the hawker centres lining the streets for delectable local dishes. 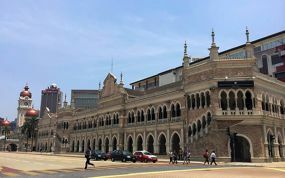 But don’t forget to visit KL’s prime destinations, like the Petronas Twin Towers, Merdeka Square, Acquaria Kuala Lumpur City Centre, and more. Major car rental companies can be found at the airport terminal. From the airport, you can head towards the Seremban Highway to reach the KL city centre. The journey takes approximately 45 minutes. Royale Chulan Kuala Lumpur’s location will make it easy for you to access most key places of interest. 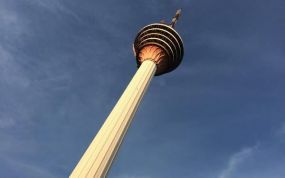 So, make the most out of your trip by visiting the most celebrated Kuala Lumpur destinations.